We select our wines from established and reputable suppliers. 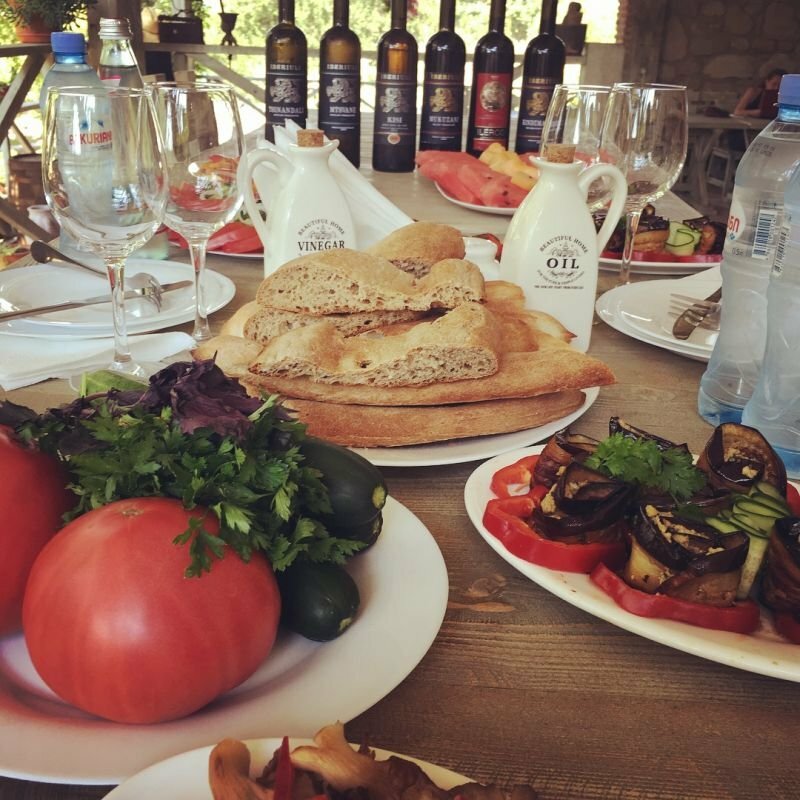 We personally travel to Georgia to visit wineries and vineyards, meet the winemakers and people involved in production and after a careful selection process we choose our wines to import to the UK and offer to British wine lovers. During our visits to Georgia we have met many great producers and we are excited by the prospect of introducing them to you. 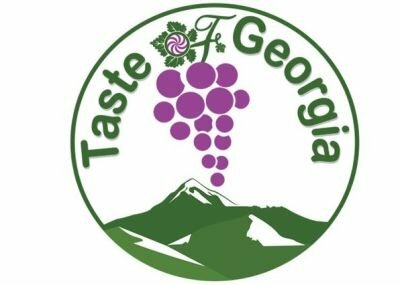 We are keen to raise awareness of the many great family run wineries in Georgia, which produce natural biodynamic wines. Our mission is to bring these wonderful wines to a wider audience of discerning wine lovers. Sharing our passion for these wines will be our absolute pleasure. Please keep checking our website for more interesting wines from Georgia.